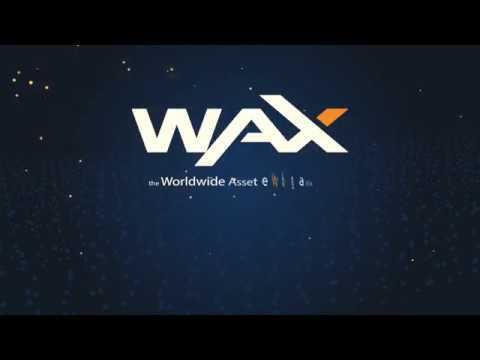 Harnessing the power of blockchain technology, WAX Tokens are utility tokens that allow virtual goods - and not just for use in video games - to easily be tokenized and exchanged for cryptocurrency. The smart contract underlying the transaction acts as the mechanism that permits trustless trading between buyers and sellers. The WAX Platform will allow millions of traders to create their own virtual stores on one decentralized platform, providing instant payments, security, and trust services that will bring millions of new participants into a growing ecosystem. ERC721 outreach with manual onboarding. Crypto Collectibles marketplace. Implement WAX DPOS on Guild Node. Self-service and automation for Crypto Collectibles. Settlement contract.Listing Contract. Dispute Resolution contract. Guild Creation. Guild Voting. Rating contract. Platform Token Issued.